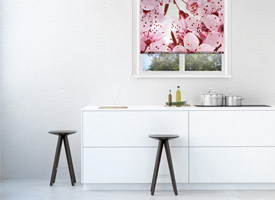 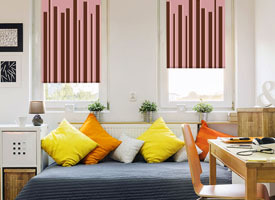 Decorative elements in the household are very popular nowadays and you can contribute to the trend with decorative roller blinds for home decorating. 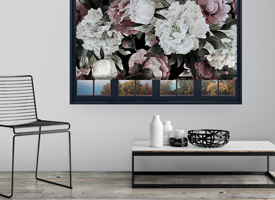 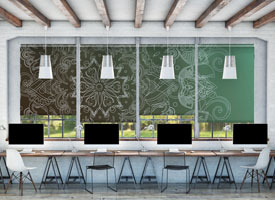 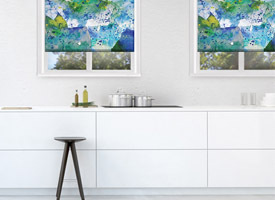 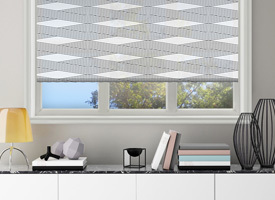 Decorative blinds haven’t been around very long, just like most roller blinds, but over the recent period of success, decorative roller blinds designs have meshed the ideas of interior decorators and the regular consumer to create decorative roller blind designs online visible on Decoshaker website. 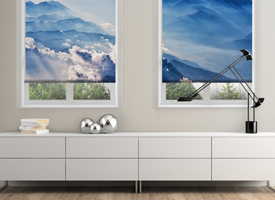 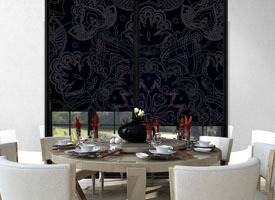 Decorative roller blinds can improve your interior while changing it ever so slightly. 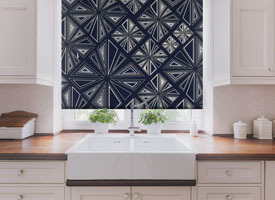 Whether you’re looking for decorative roller blinds for the kitchen or decorative blinds for the living room or look to apply blinds to any windows, this category, titled “decorative roller blinds” has all of what you need. 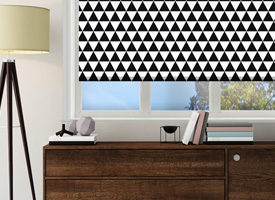 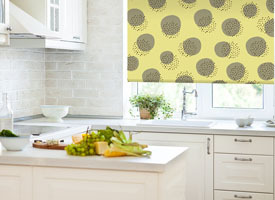 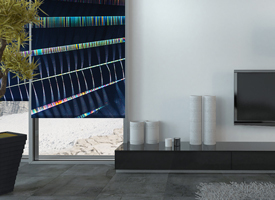 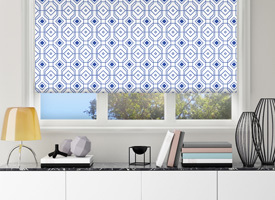 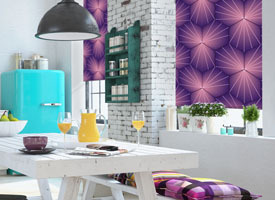 Decorative design roller blinds is a very smart investment into your household’s future. 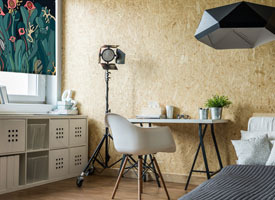 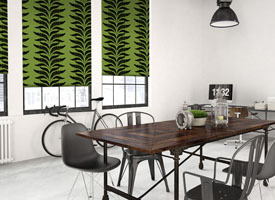 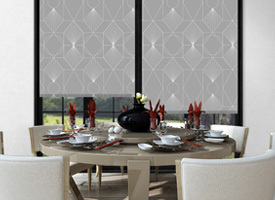 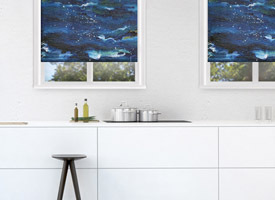 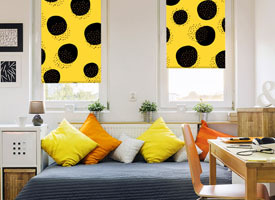 By offering the best price for decorative roller blinds, we can be sure that our customers are getting the best deal for decorative design roller blinds and that if they’re in the market for blinds for the kitchen or any form of decorative blinds, we can calmly and surely say that Decoshaker is the number 1 option. 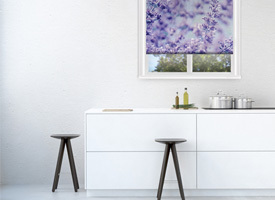 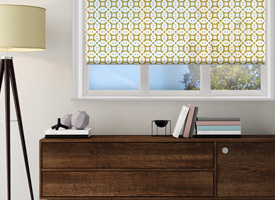 Don’t wait any longer and get decorative roller blinds for windows today. 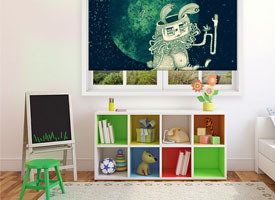 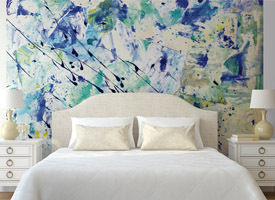 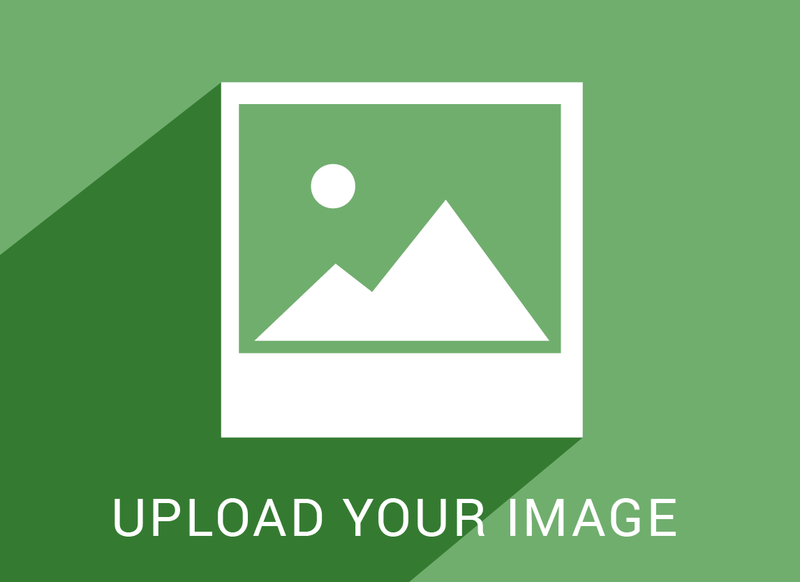 Browse through the catalogue and select the design, for you!